This is what a celebrity Christmas looks like. Hint: Their trees are a little bigger than ours. 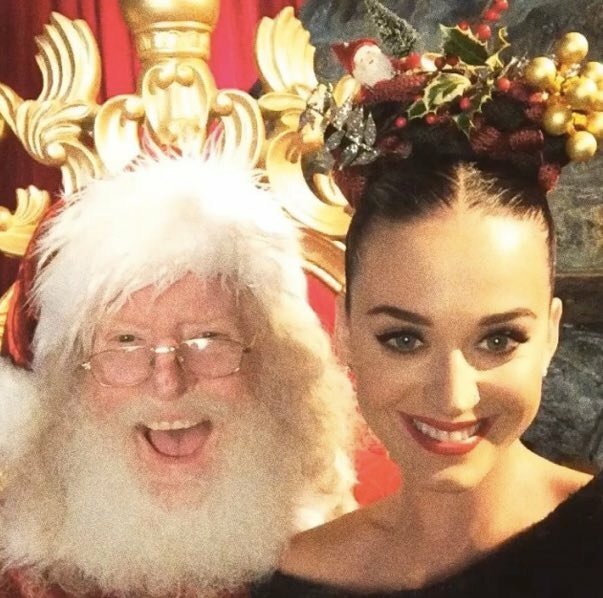 When you’re a celebrity, you don’t just ‘celebrate’ Christmas. Oh no sir. You get some Christmas, stuff it in your Christmas, and wrap it in a whole lot more CHRISTMAS. 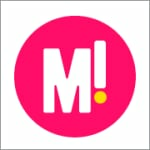 By which we mean: you go as OTT as possible and publish it for the world to see. 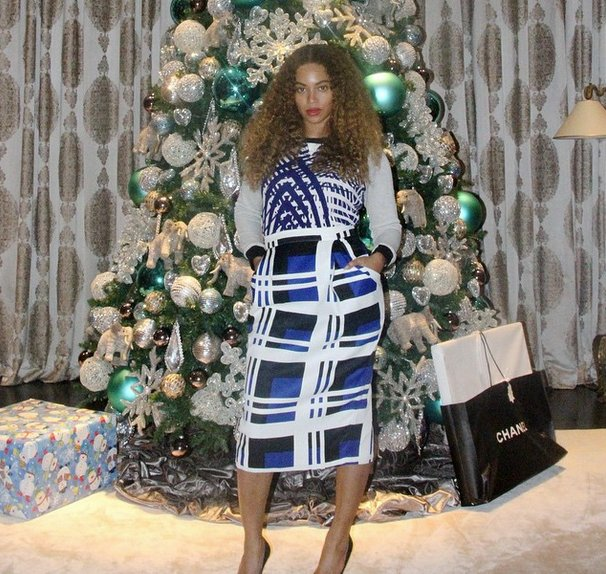 Happy holidays to you too, Bey. 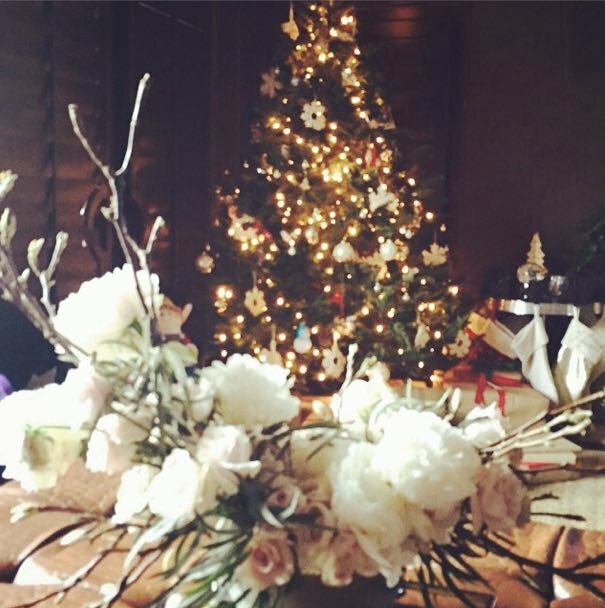 We are also super impressed by Reece Witherspoon’s Christmas wreath (or should we say, Christmas Reece)…. And matching is certainly in this year. And why not? 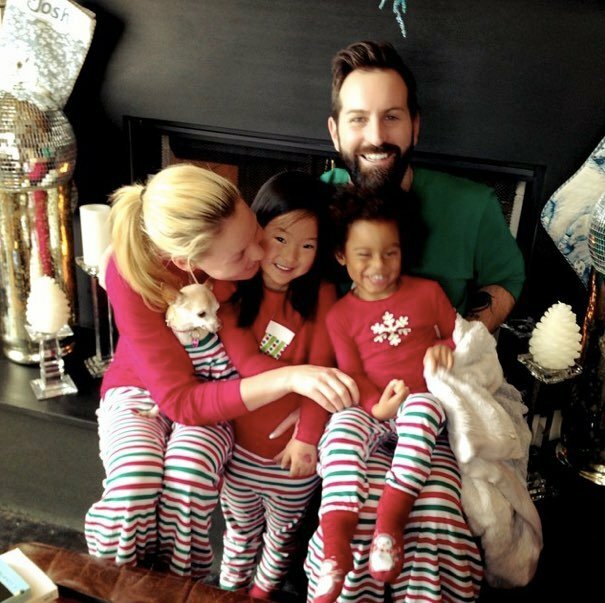 When you look as adorable as Katherine Heigl, Josh Kelley and their daughters…. 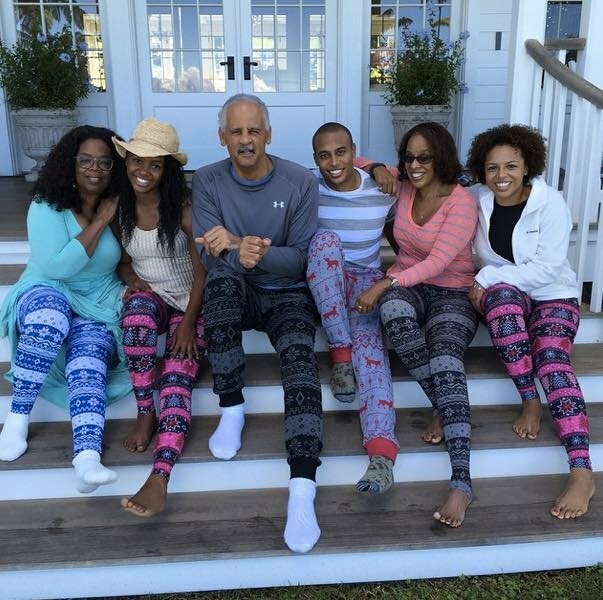 Or Oprah and her entire family in matching pjs…. Did someone say Christmas leggings? Who doesn’t want a Christmas onesie like this one? And we can only assume that Will.i.am must have had a bit of spare time on his hands during the day for some selfies of the, umm, interesting persuasion…. Olivia Palmero and her large tree. Oprah and her family went matching. 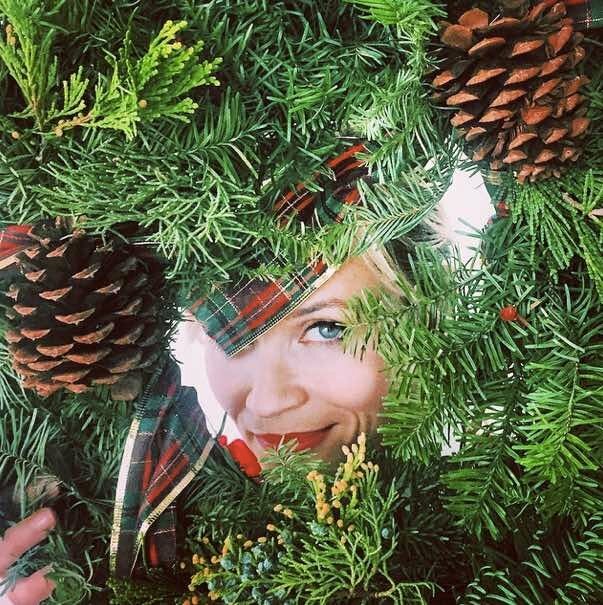 Reece Witherspoon has a fabulous Christmas wreath. 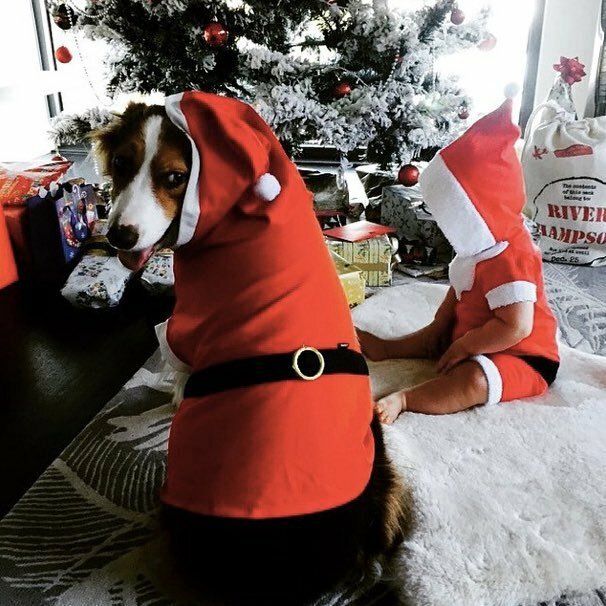 Sofia Vergara and Joe Manganiello had their first Christmas together. Alessandra Ambrosio got a kiss under the mistletoe. 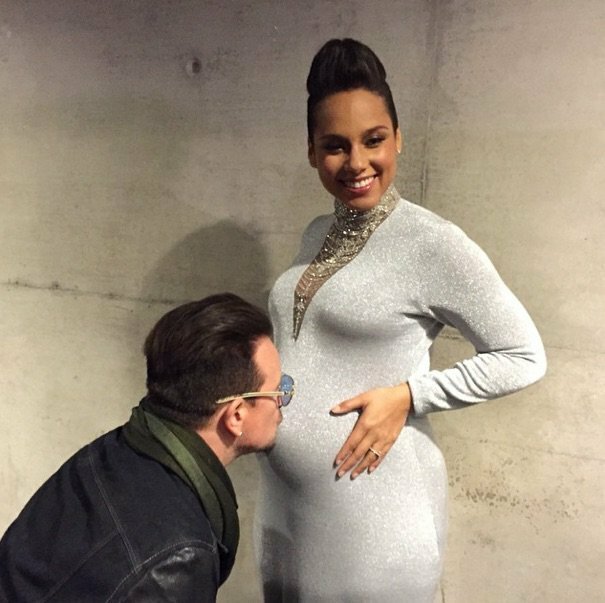 Alicia Keys gets a special kiss from "Uncle B" (yep, it&apos;s actually U2 frontman, Bono). 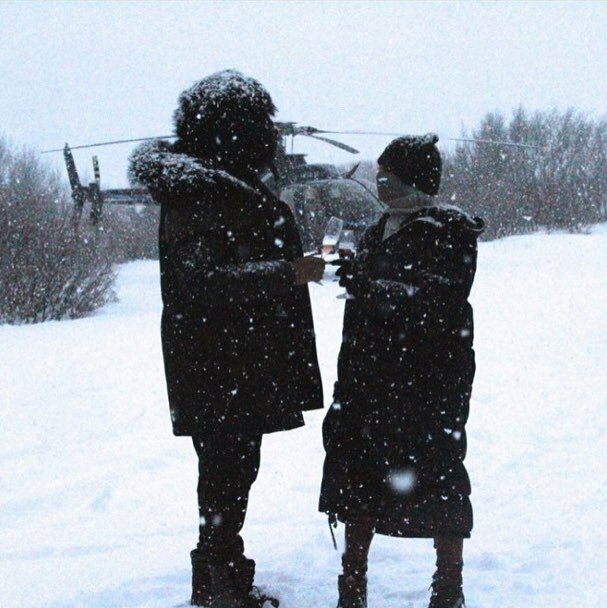 Bey and Jay-Z living it up in Iceland. 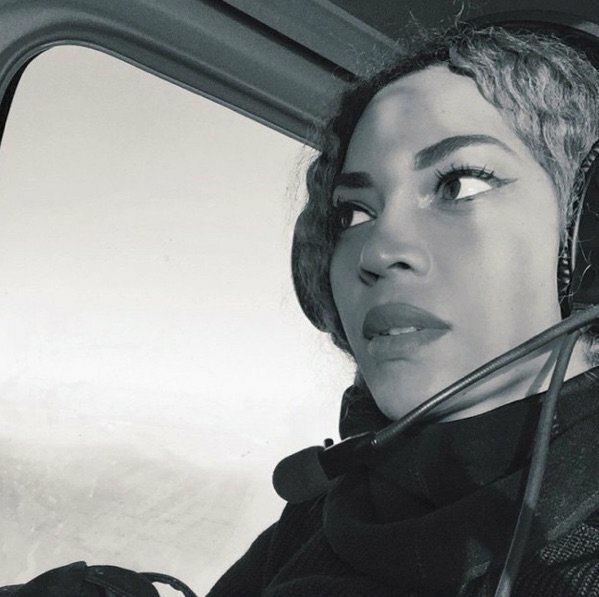 Bey enjoys a chopper ride over Iceland. 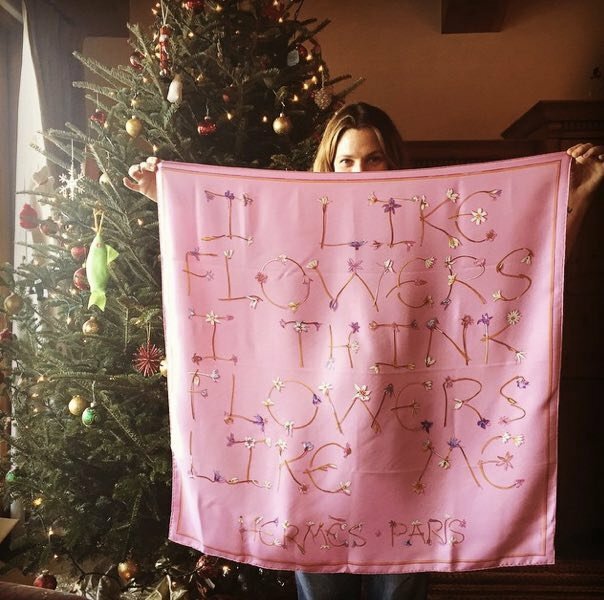 Drew Barrymore shows off her new scarf. 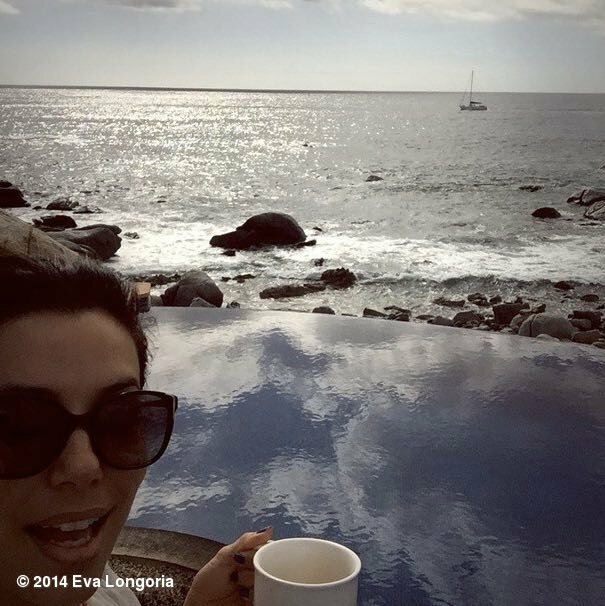 Eva Longoria sat by the seaside. 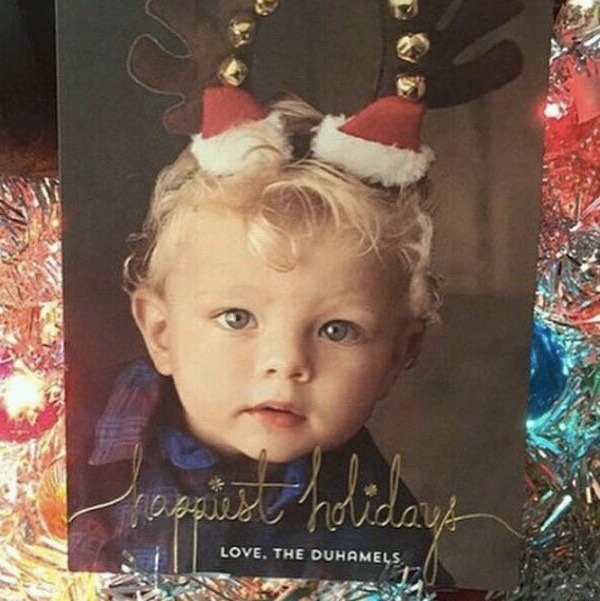 Fergie and Josh sent out these cards of their little boy. 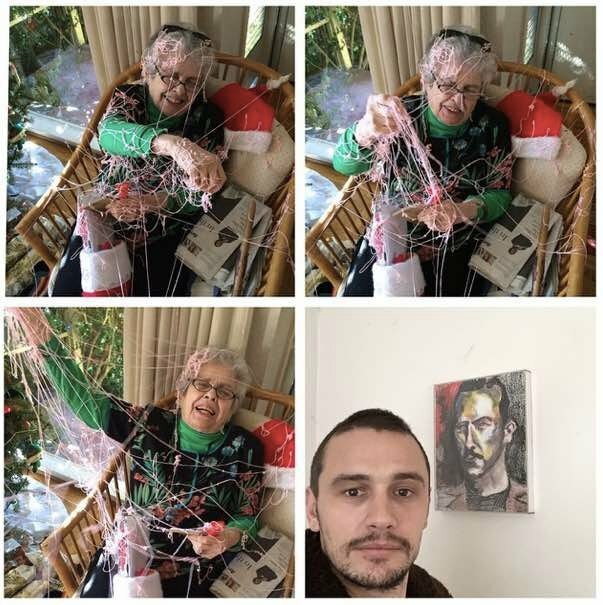 James Franco got his nanna with the silly string. 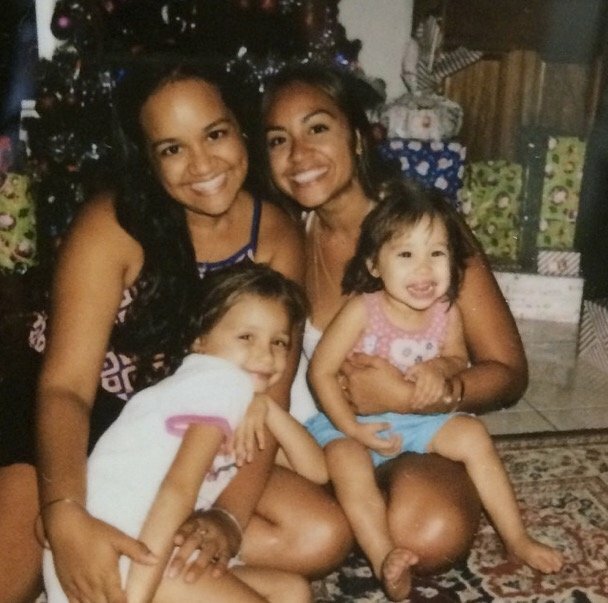 Jess Mauboy celebrated with her family. 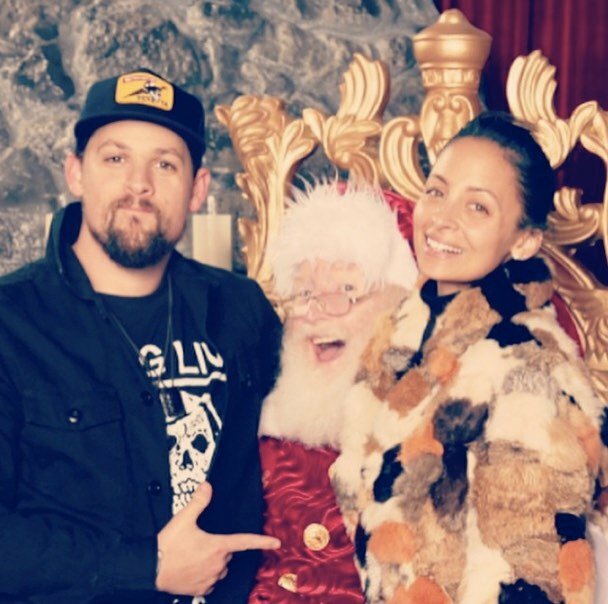 Joel Madden and Nicole Richie posed with Santa. Kate Ritchie with baby daughter Mae. Katherine Heigl, Josh Kelley and their daughters. Katy Perry with the old man himself. 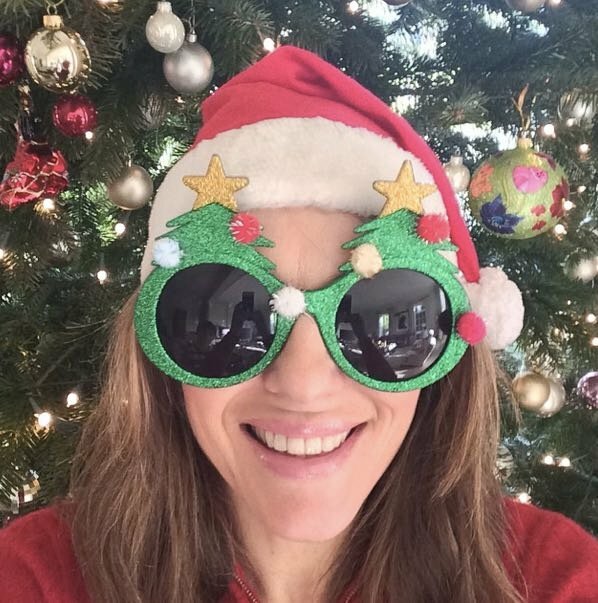 Liz Hurley&apos;s stylish new Christmas glasses. 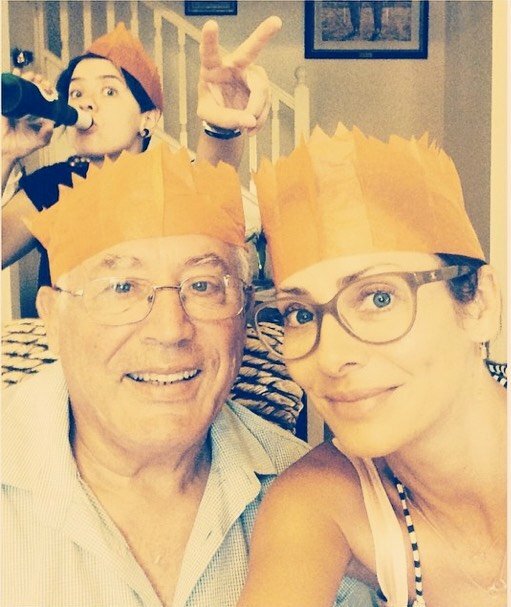 Natalie Imbruglia with her family. 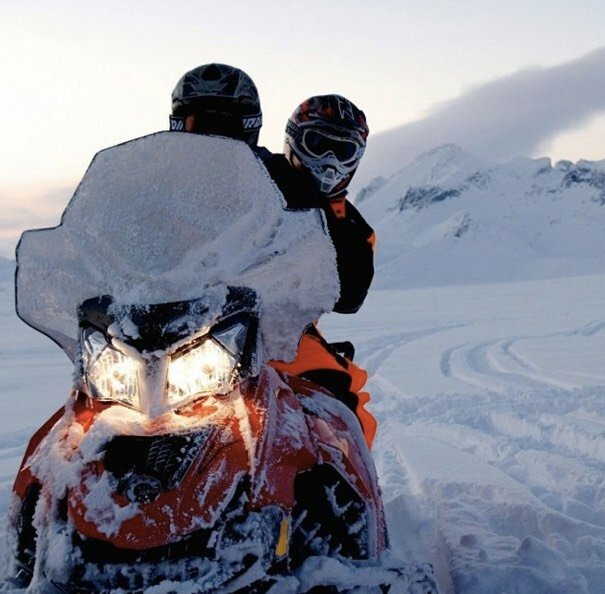 Bey and Jay-Z had a white Christmas. Bey was a snow angel. Kim Kardashian posted a family photo from way back when. 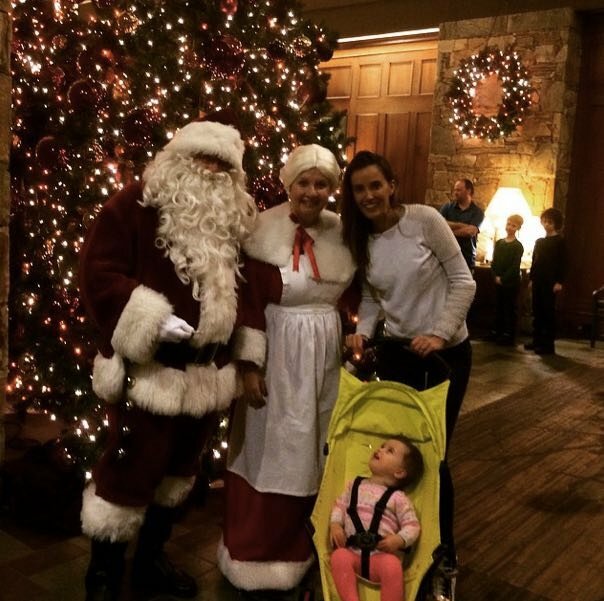 Bec Judd and her family were in Whistler, Canada. Bed Judd&apos;s daughter took her first steps on Christmas day. 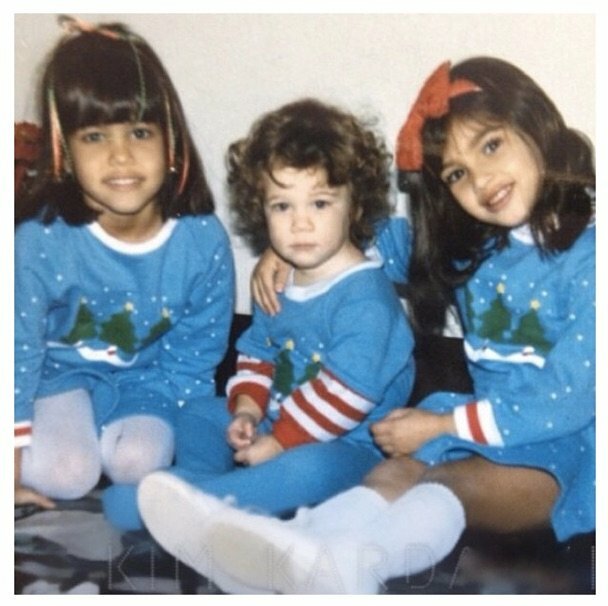 Khloe posted this Khristmas snap with her two youngest sisters. Britney Spears and her boys gathered together. 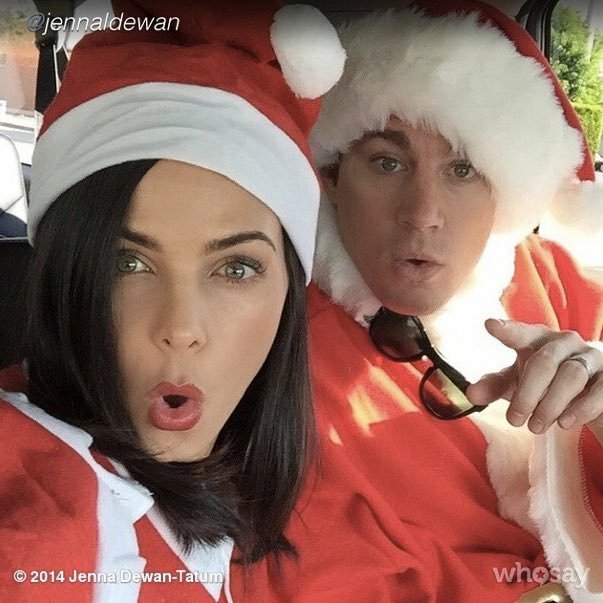 Channing and Jenna Tatum dressed festive. 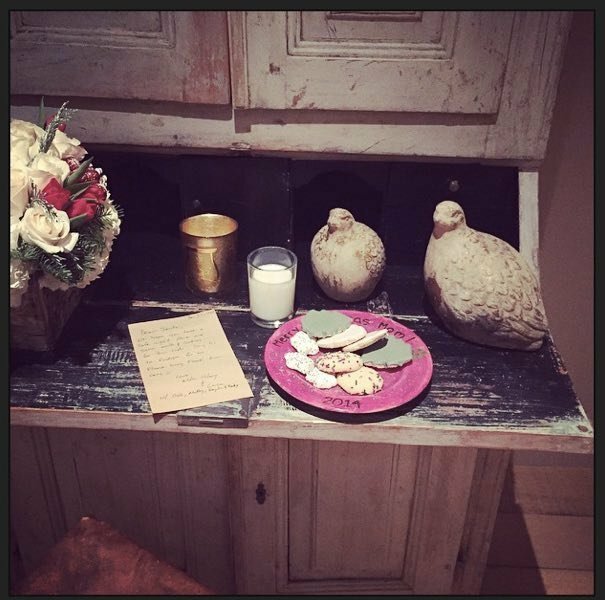 Hilary Duff left cookies and pigeons out for Mr Clause. Hugh and Taylor caught up on Christmas Eve. 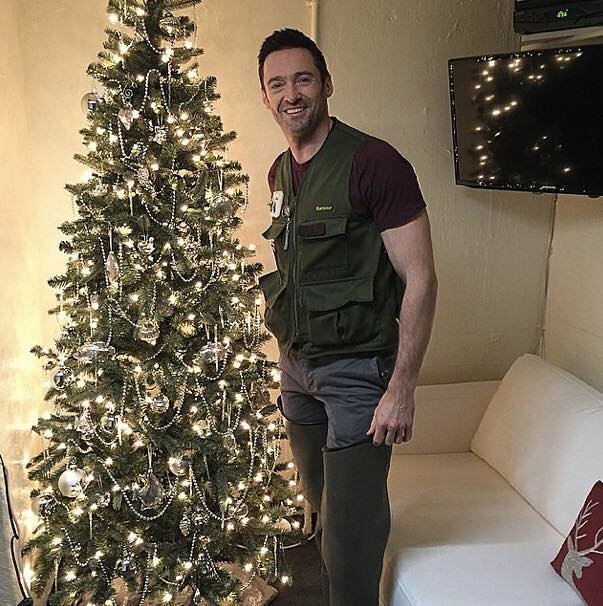 Hugh and his hugh-ge tree. 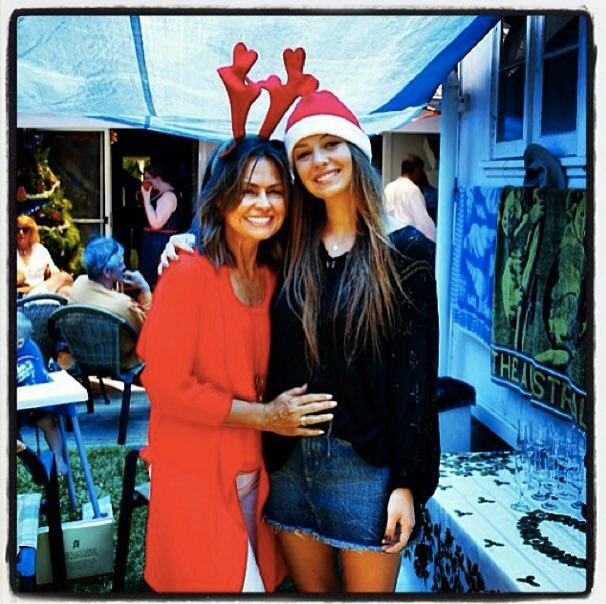 Lisa Wilkinson had an enjoyable day with her family. January Jones in her adorable onesie. 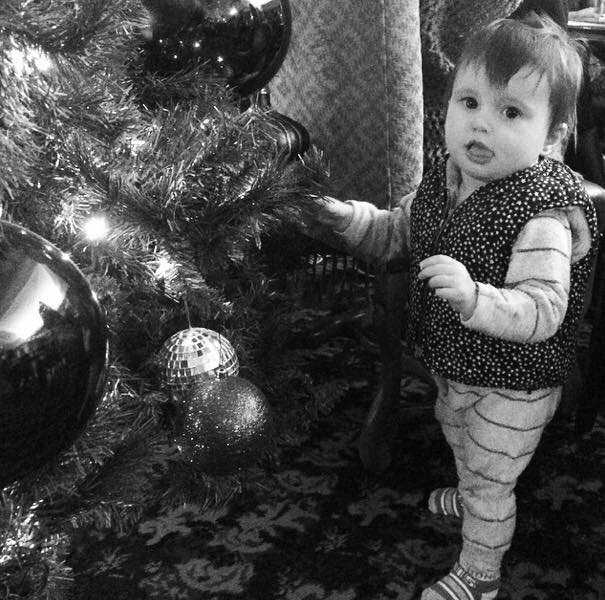 Kate Waterhouse&apos;s daughter Sophia enjoyed her first Christmas. 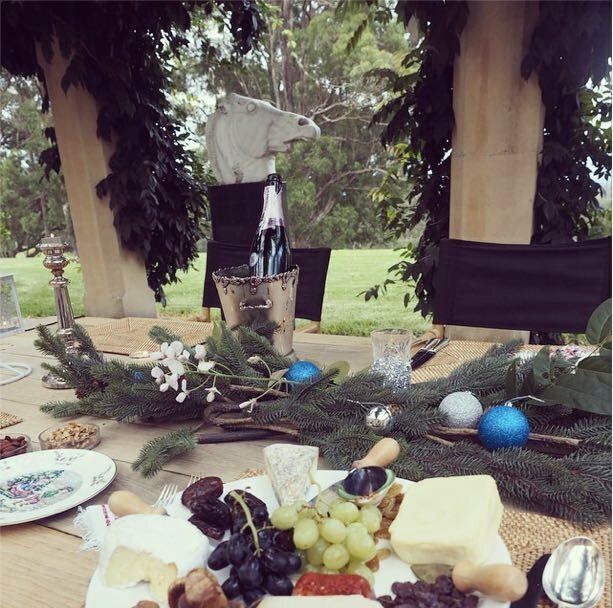 What Waterhouse Christmas table would be complete without a horse. 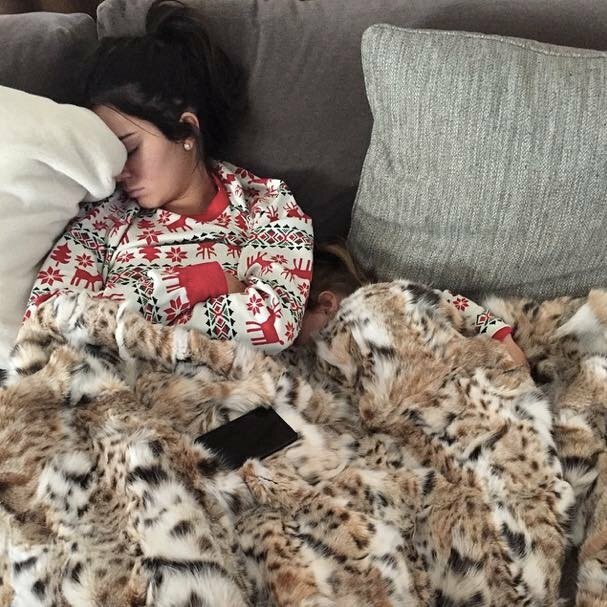 Kourtney showed off the early morning Kardashian Khristmas enthusiasm. 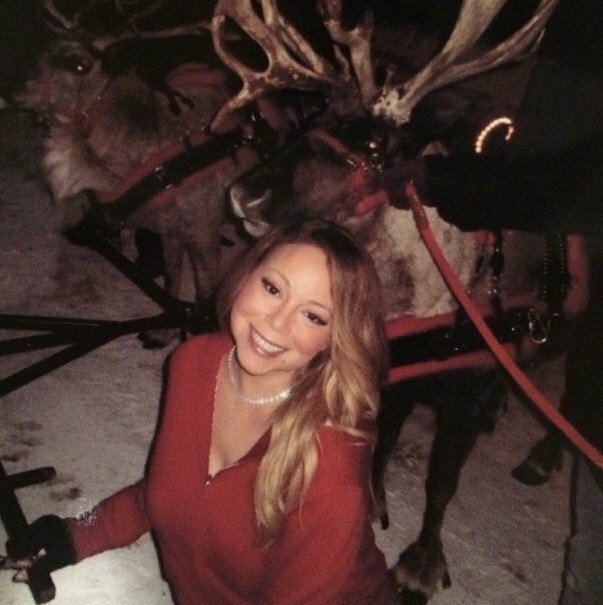 Mariah Carey caught up with some real live reindeer. 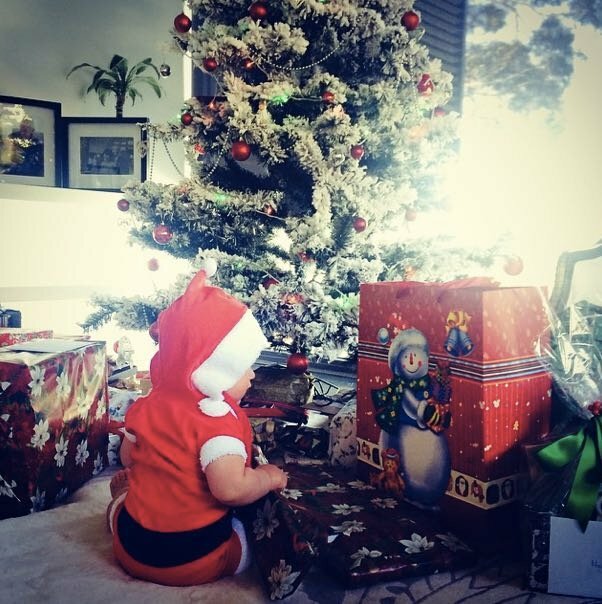 Megan Gale&apos;s son got presents that were larger than he is. 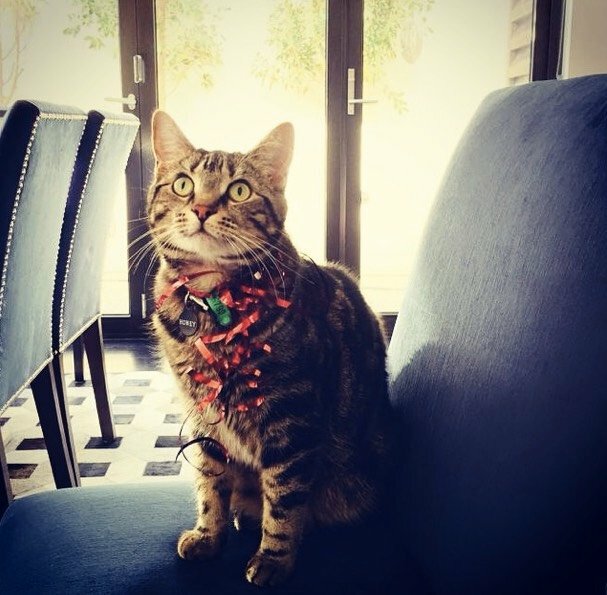 And Megan Gale&apos;s cat joined in the festivities. And also Megan Gale&apos;s dog. 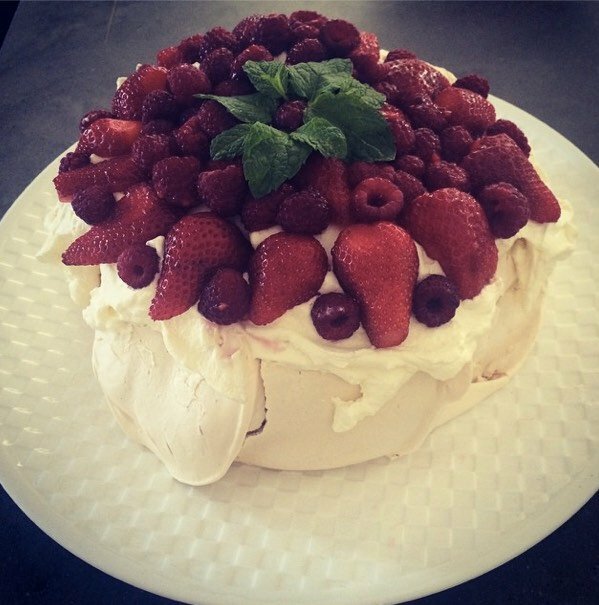 Megan Gale enjoyed the most delicious looking pavlova we&apos;ve ever seen. Madonna was, umm, festive - as usual. 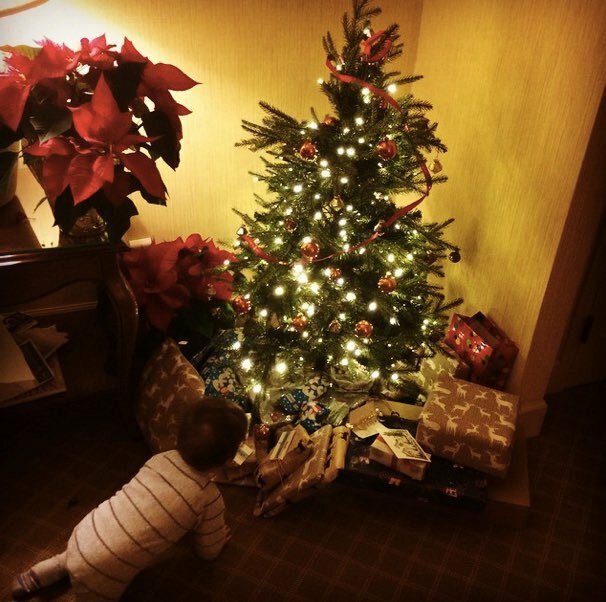 Jessica Alba&apos;s Christmas tree was the talk of the town.